Getting to Know You: The Madridista Version! Many of us have been members of the Managing Madrid comment section for several years, and some have just joined in the recent months. 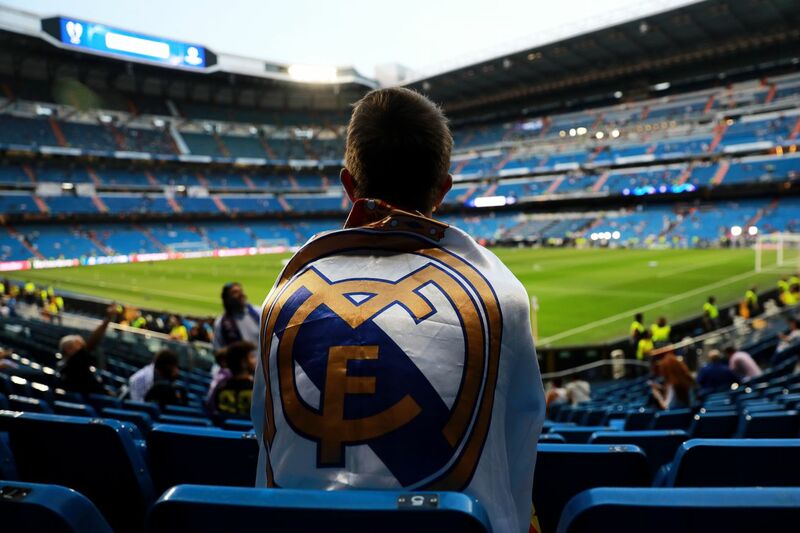 Either way, it is a place for us to see other point of views that our fellow fans (and sometimes even opposing fans) have about our beloved Real Madrid. That inevitably leads to us becoming familiar with each other, our style of discussion, our favorite players, our least favorite players, what makes us excited, what pisses us off, and throughout all of that we are hopefully brought together with the understanding that at the end of the day we all have something in common: We are fans of the best team in the world... Real Madrid. 1. Where are you from"
2. Did you play football growing up, or maybe even still play" What position"
3. When did you start following Real Madrid"